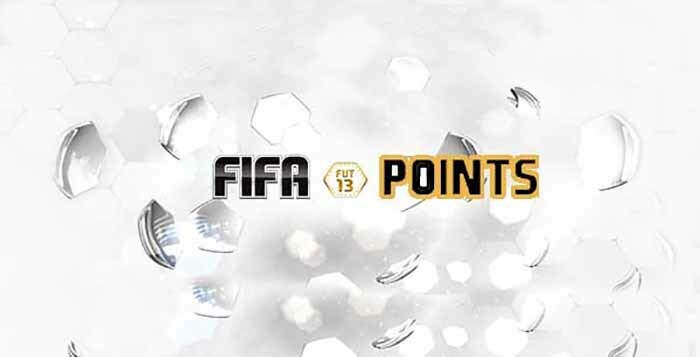 FIFA Points is the FIFA currency used on the FUT Store exclusively to purchase packs and Draft tokens. 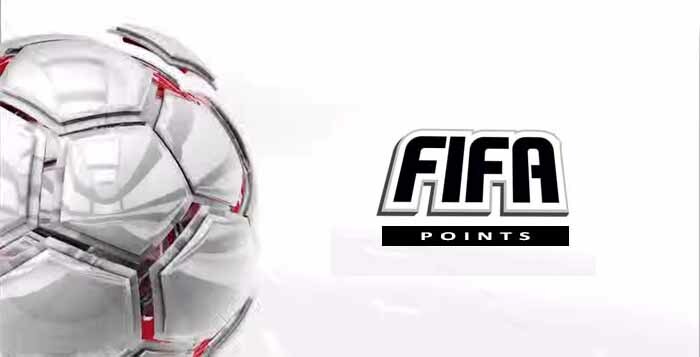 They were first introduced on FIFA 12 Ultimate Team, exclusively for PC users. One year later, EA Sports added this currency to the other platforms – Playstation, XBox, iOS and Android – causing all the platforms use the same payment system. 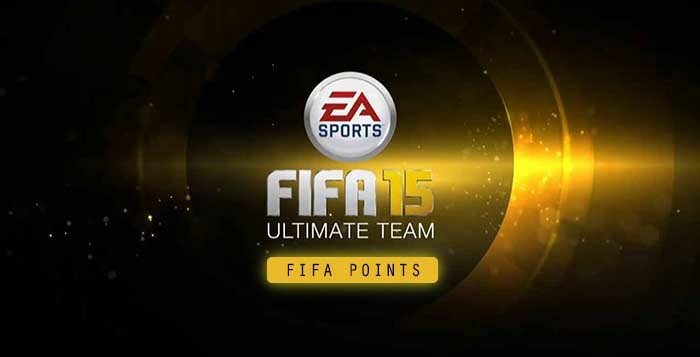 A huge part of Electronic Arts profit is made thanks to FIFA Points sales. 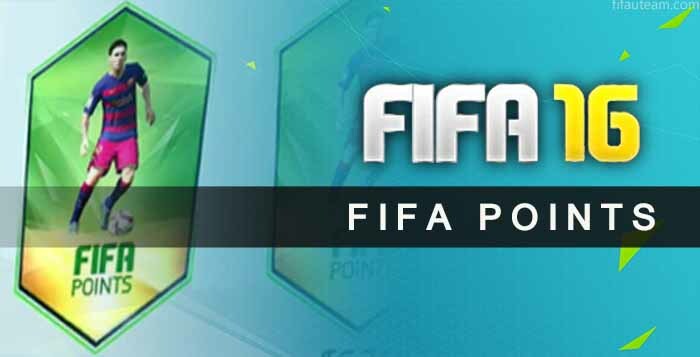 The only way to buy FIFA Points is through the game’s store or the console’s store. They are not sold in the FUT Web App or in the Companion App. 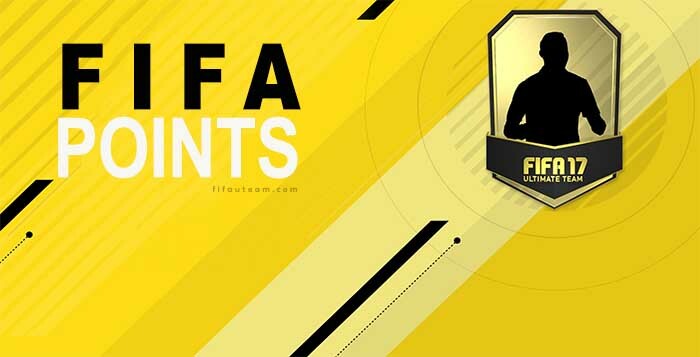 After buying them on the console, they will be immediately available to spend on the full FIFA Ultimate Team ecosystem, which includes the console, the FUT Web App and the Companion app. 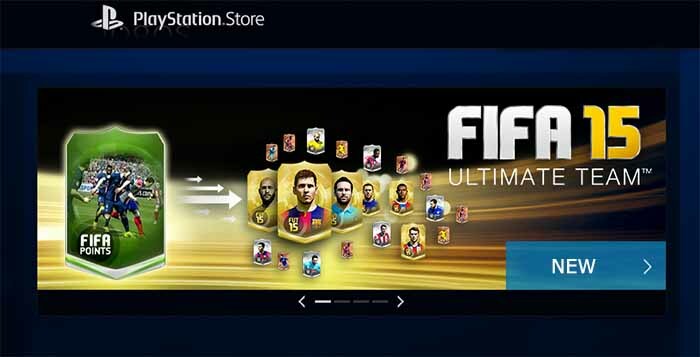 Players can purchase them for FIFA starting from the launch day, except if they play in PC. Where Are My FIFA Points ?